It was the night before Easter. The night before the big celebration. 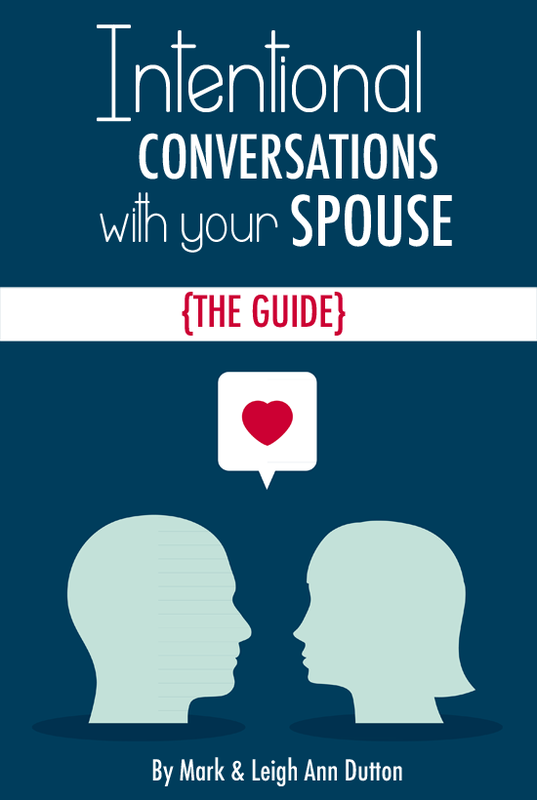 We quieted our hearts while the four year old asked if he could eat his bread yet and the toddler squirmed around in Daddy’s lap reaching for the grape juice. We knelt together, the four of us, and prayed for the Holy Spirit to convict our hearts of sin, of the wrong we had done against Him and each other. 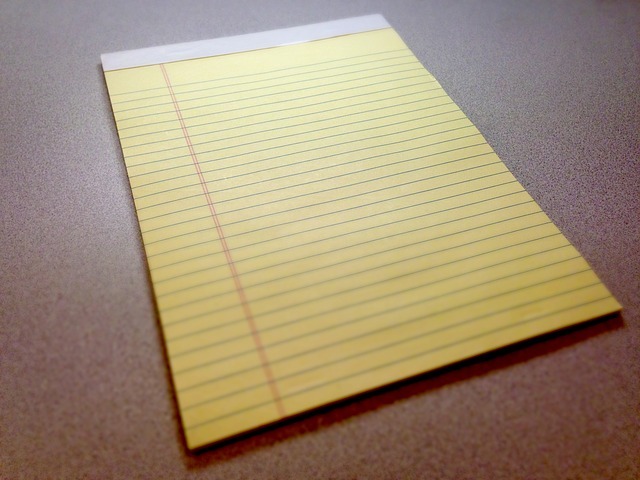 Pen in hand, I scrolled the sins confessed by the three of us who could talk on a yellow piece of paper. We tore each one out and folded them gently in our hands as we asked God to forgive us. We placed our sins in the basket and talked about the bitterness of sin. We drank from a cup of vinegar to remember. A tangible lesson for all of us. Then, Daddy led us all through communion – the bread and the wine were blessed nourishment after tasting the bitterness of the vinegar. The juice sweet and the bread soothing. We remembered. We remembered Jesus on Calvary Hill. And we remembered Jesus buried in the tomb. Poured out as a drink offering for our sin. The sheet covered the basket, burying our sins with Jesus in the tomb. The little ones wondered at this strange night of family devotions, and they sauntered up to bed tired and perhaps a bit confused. Did it really have to end like that? Day breaks and just as the sun begins to peep over the tree line, little bodies begin to stir and to babble, eager to begin a new day. But wait! We remember the basket. Our sins. Jesus lying dead in the tomb. Downstairs I wait for the children to come down. My camera poised for the first crack of a smile, the first shout of glee. They walk cautiously over to their basket. It looks different. It’s not the way they left it. The sheet is gone. The stone is rolled away. The sins have been replaced with gifts and candy and everything that makes them happy! Everything that makes them feel loved! And then they see it. Without thinking, the oldest rips open the bar and takes a big delectable bite. 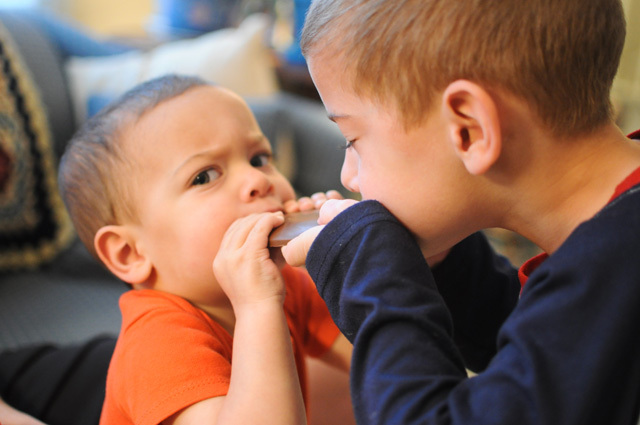 He kneels before his brother who runs to the chocolate bar and begins to eat from the other side. Neither considering that perhaps they should first ask for permission to eat the chocolate. They just enjoy the gift. Their sins are gone and in its place is the most beautiful gift. Completely free. Completely available. To be honest, figuring out how to celebrate Easter in a meaningful way did not come easily to us. We wrestled with this holiday for years. Like many of you, we want our children to know what a big deal this holiday is for our faith. 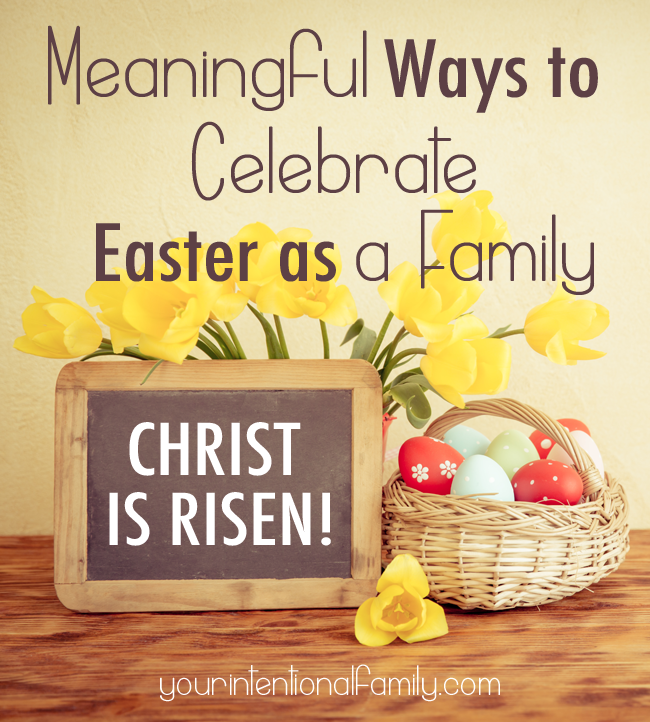 We don’t want to distract our children from the real meaning of Easter, but we do want to create traditions and memories as a family to celebrate Easter in a meaningful way. We want our children to look back with fond memories (memories of chocolate, of course! ), but more than that we want this to be a sacred time of worship as a family. Therefore, we wanted to share some of our Easter family traditions with you. Perhaps, you’re in the season of wondering how to handle this holiday, and we’d love to inspire you with ideas for your own family. 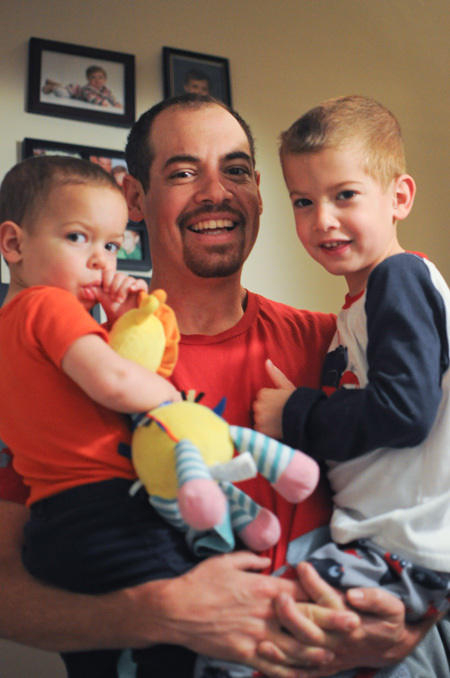 We’ve been doing family devotions around the breakfast table for over three years. You can read more about them here. For Bible reading time this year, we downloaded this free Bible study pack from Path Through the Narrow Gate. Experience Jesus’ resurrection story with Mary Magdalene. We probably won’t get to all the lessons before Easter, but we’ll just keep working through them, adjusting as we go to fit our needs. 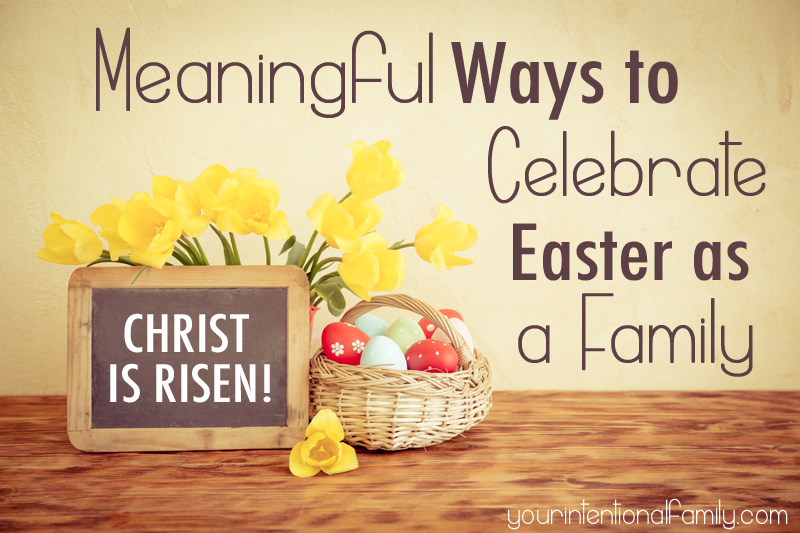 This is a great simple way to be intentional about creating a meaningful Easter celebration as a family. As a family, we want to remember that the life, death, and resurrection is personal. Sin is personal for our children as is their prayer for salvation. We each have to choose to place our trust in Jesus as our Savior. We have learned that object lessons and enrichment activities really seem to drive home concepts for our children, and we found this idea last year from God Centered Mom to be a great fit for what we wanted to experience as a family. Therefore, the night before Resurrection Sunday we write sins on paper, and together we place them in the family Easter basket. We cover the basket with a blanket or something similar (to demonstrate the burial) before heading to bed. The next morning when our children come to breakfast, they see the basket filled with gifts! We explain how Jesus took all our sins away when He died on the Cross, and now He has risen so that we can have eternal life with Him. I highly suggest reading God Centered Mom’s post for a more thorough synopsis. I found her post incredibly helpful last year when researching how to make Easter morning more meaningful. And I would say it was just as meaningful for us as adults as it was for our young children. So, don’t let the “meaningful for preschoolers” turn you off. 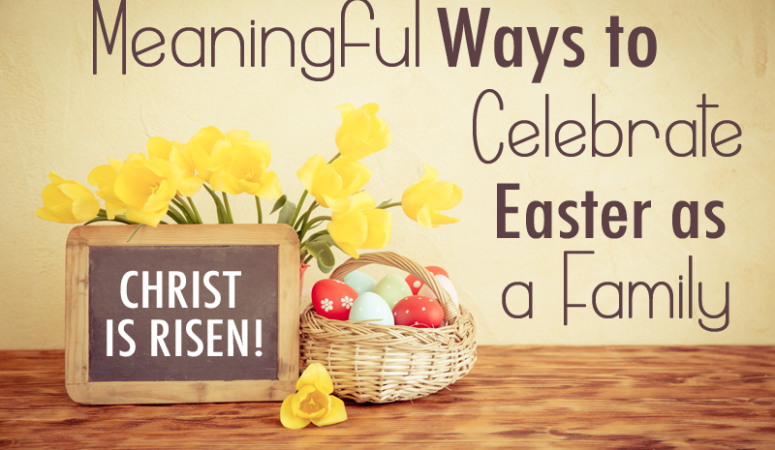 When choosing gifts for our Easter basket, we try to be intentional about what we put in them. 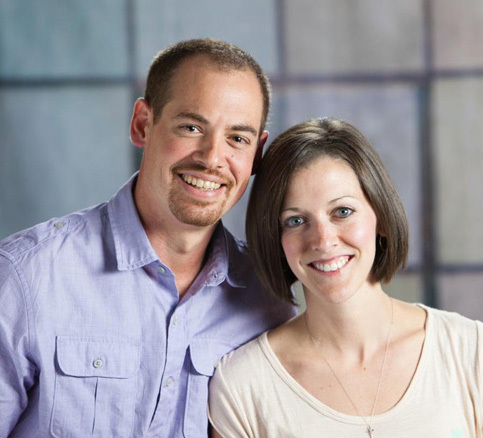 We want the gifts to continue to enforce biblical concepts as well as bring great joy to our children. We love to shower them with gifts! We choose to keep our gifts simple much like we do with Christmas. Again, I loved God Centered Mom’s approach to give them something to help them grow spiritually, help them develop the talents God’s given them, and help them worship God. We have begun to incorporate Bible time into our daily homeschool routine. The boys never let me forget! So, I’ll be pulling out our Resurrection Eggs for our learning time together. 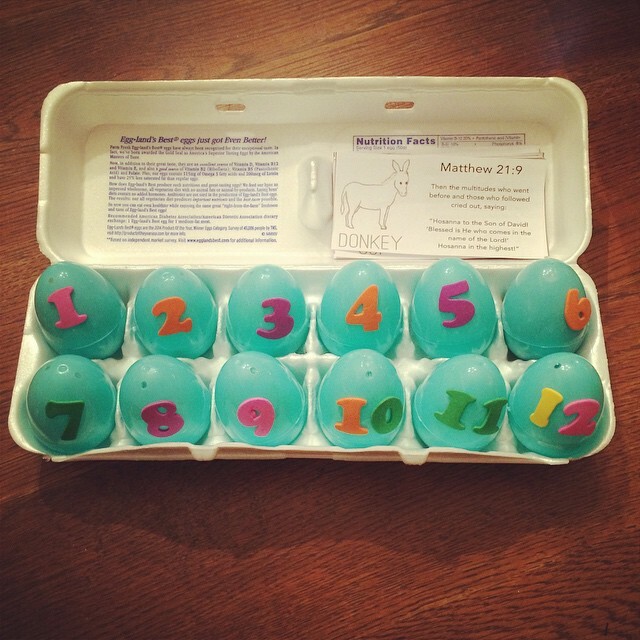 I had never even heard of these until last year, and Life Your Way has a great tutorial for making your own Resurrection Eggs with free printables (ours are pictured above). Last year this activity resulted in several amazing conversations with our oldest. The thought that Jesus had to die really upset him. It broke his heart, and it was amazing to watch him wrestle with the truth of the Gospel. We do not go into the brutality of Jesus’ death above what his little mind is ready to handle yet, but we don’t skirt the reality that Jesus did die and he was crucified. A Sense of the Resurrection from Oh Amanda – I love this hands on sensory approach to teaching the story of Jesus. We’ve done several of these lessons in the past and really enjoyed them! What’s in the Bible has some great resources for Easter! We’ve enjoyed watching Jesus is the Good News DVD, and I just saw they released a new Easter storybook. These are great for children all the way through twelve years old. 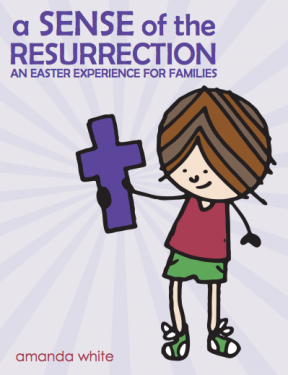 20 Christ-Centered Easter Ideas for Families from Keeper of the Home also has several really good ideas as well. I’m especially loving the links to the Easter foods like Celebrating Our First Passover. Top 10 “Must Own” Easter Books from Cultivated lives has a great list of books that I want to check out for our family. I love that she said, “In looking for Easter books (or any book for that matter), I look for ones that are well-written, beautifully illustrated and give a clear message that supports what I want to communicate with my children.” If you have younger children, this list of books from A Joyful Simplicity is great too. Make a Mini Resurrection Garden from We Are THAT Family is a very fun idea. We’ve done this before, and I think we might try to incorporate it somewhere this year. I think our two year old would really love this. 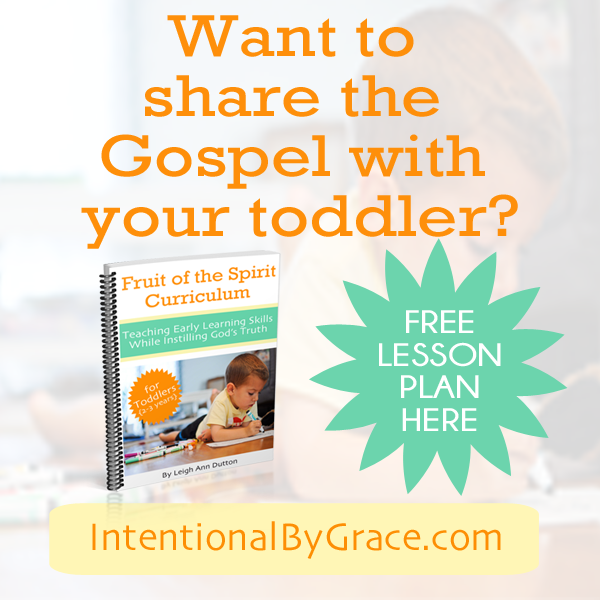 FREE Lesson Plan on Joy based on the Resurrection from Intentional By Grace – This is the free sample plan from my Fruit of the Spirit Curriculum for Toddlers. It’s perfect for the week leading up to Easter Sunday. Resurrection Rolls from Women Living Well is one I hear about a lot. I do well to wake up in the mornings, so this isn’t something we’d do. However, I love the idea! 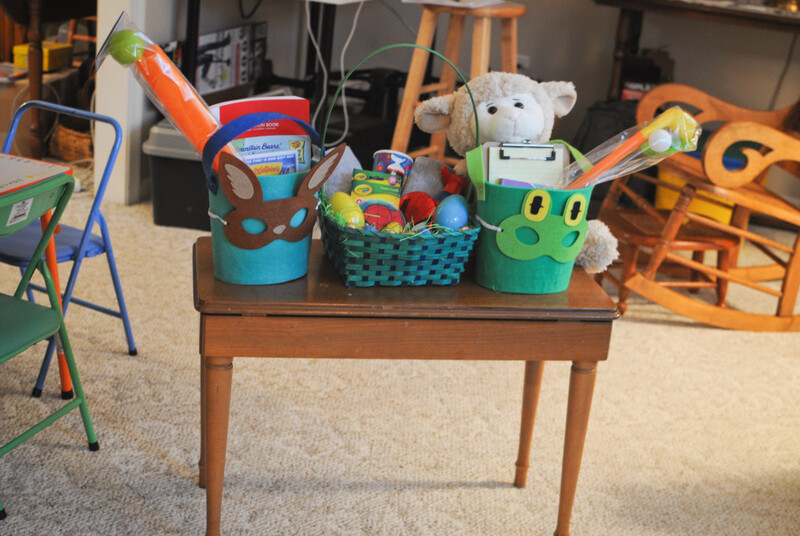 DIY Easter String Art Cross from We Are THAT Family is great for older children. I would love to have this on display in our home year round! Easter Story Printables from 1+1+1=1 blog – These are great for reviewing the Bible story in a hands on way. Easter Story Bible Verse Scavenger Hunt from Arabah Joy – This would be so much fun for the entire family! This is a time of celebration! Jesus’ death means nothing without the resurrection! So, let’s be intentional to open God’s word with our children and teach them about the person and work of Jesus Christ! Make this a time of celebration and creating memories as a family! What about you? What do you do to teach your children the story of Easter? So many great ideas here – Thank you for this amazing resource! I can’t wait to try some of these. Thank you so much for including Path Through the Narrow Gate’s Bible study, too!